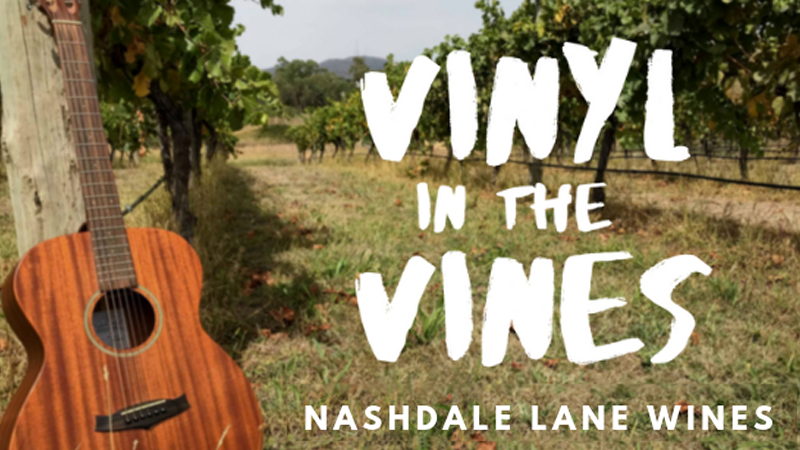 Come along and enjoy an afternoon of live local music, food, and wine at Nashdale Lane Wines. With all proceeds going to the NSW Cancer Council. Please BYO chairs and picnic blankets to sit on the lawn and enjoy the music while overlooking the picturesque vines. Please don't BYO pets, children, food or drinks. Tickets include bus from Orange at 11 am to Nashdale and back from 5 pm. In the event of rain we will try to push on, providing tents and marquees, however, we advise attendees to bring their own wet weather protection. Under no circumstances will there be refunds of any kind. All proceeds from ticket sales will be treated as a donation to the NSW Cancer Council.